Order a Specialty Cake for your next event with your company logo imprinted on rice paper. We can also add your logo to cupcakes. Contact us today with your cake requests and we will do our best to accommodate you! 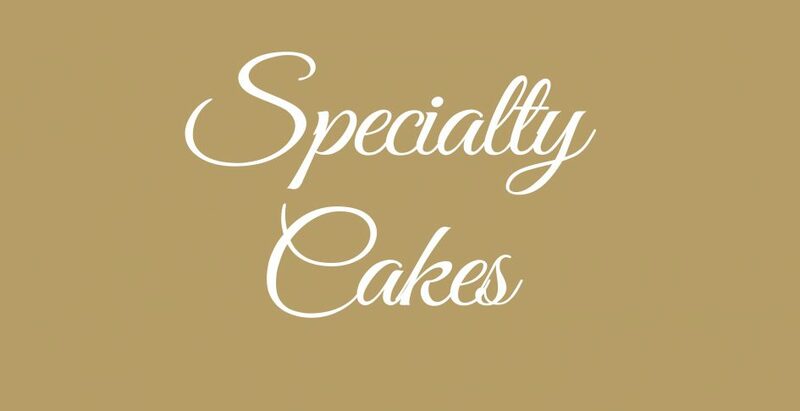 Specialty Cakes that have been ordered, cannot be cancelled after 12pm on the day prior to delivery.